Boating can be fun for you, your friends and family. A boat provides hours of summer fun where you can pull others who want to water ski, wake board or ride on large tubes. You can also just drive along the edge looking at homes or have a sunset or breakfast cruise. There are many ways to enjoy boating. This happens to be one of my favorite hobbies. You can read about my experience here. Let Discover Boating teach you the boat lingo that you will need to know. Visit a boat dealership, look on Ebay or Craig’s List to purchase your boat. It’s probably better if you start out with a used boat until you master boating skills. If you are looking for a little fun on the water before starting on your power boat adventure, try one below. Are you just getting started or are you an expert? Get involved with others who share your interest and/or passion in boating. Join the American Boating Association! Go to this Boating Board, click “Follow Board” and then help us make this the best board on Pinterest! 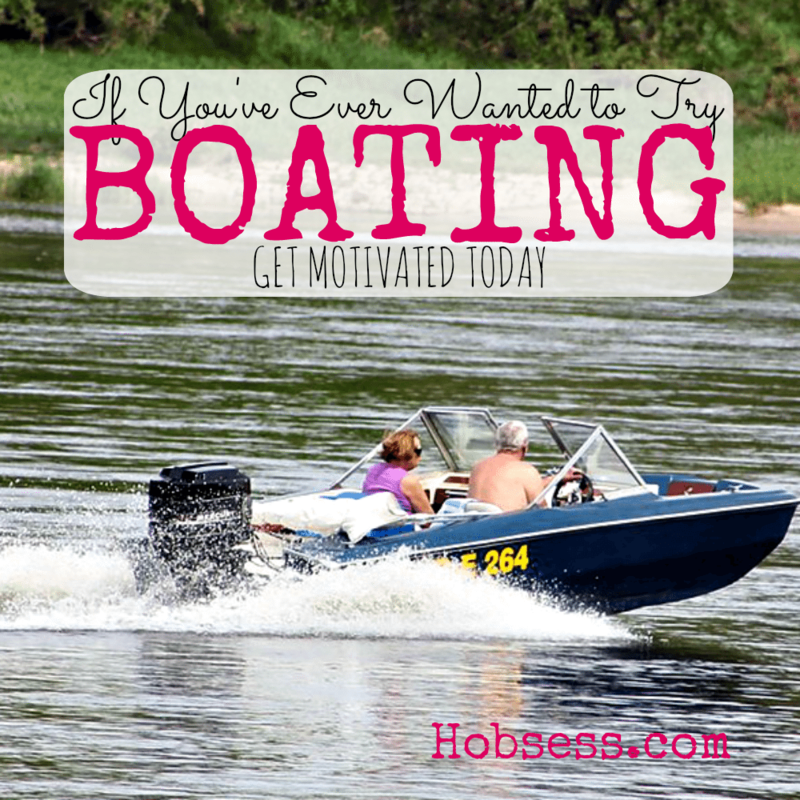 Follow Hobsess (Rev Crouse)’s board Boating (OUTDOORS) on Pinterest.